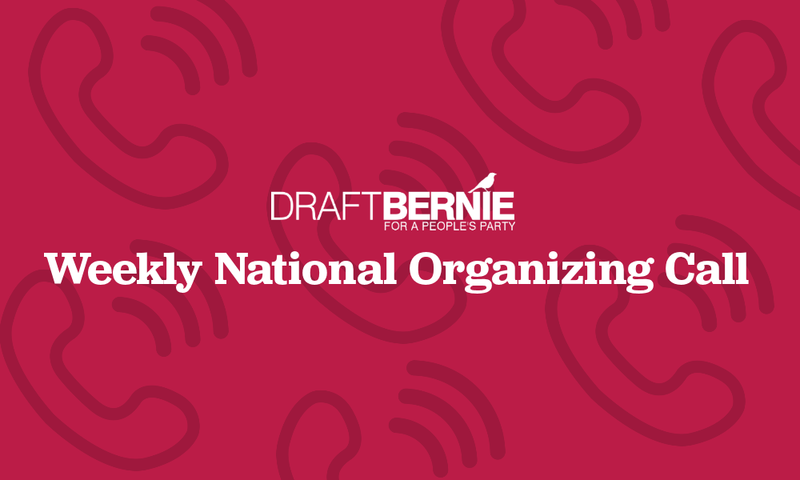 On Wednesday, Sept. 6, we held our 26th weekly national conference call where we talked about final plans as we head into the People’s Convergence Conference on Sept. 8-10 at American University in Washington DC! 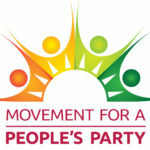 The weekend will begin on Friday afternoon with a rally and delivery of 50,000 petition signatures to Bernie’s office. The opening plenary will be Friday evening followed by The Jimmy Dore Live Show with Jimmy Dore, Lee Camp, and Tim Black. From Friday through Sunday, progressive speakers will present workshops and plenaries covering a variety of important topics. On Saturday evening, 8:00 pm at the Draft Bernie Town Hall, we’ll listen to Dr. Cornel West, Kshama Sawant, Nick Brana, and Jimmy Dore answer questions and discuss the all-important question: Should we try to reform the Democratic Party, or should we start a people’s party for the progressive majority free of corporate control? If you can’t attend in person, American University will be live streaming this historic event on the Official Draft Bernie YouTube channel. Join us for an energetic, progressive-filled weekend!